Hey everyone… I have a tip for you that will really help your summer/fall/winter/spring party planning. It’s something my mom showed me last year when planning my brother’s wedding. One very large store that we all love to hate (it rhythms with fall tart) carries these individual pies in really amazing boxes for 69 cents each! They also carry pumpkin, apple and a few other great flavors. I’m usually not a proponent of purchase vs. craft, however when something looks this pretty, tastes great, and is so affordable – I mean how can you not just tie some twine around it and call it a day. Yes! I love the flavours they have too. I’m sorry for not catching on, but what is this store that rhymes with “Fall Tart”? So adorable! I definitely will have to stop by walmart sometime to pick some up! 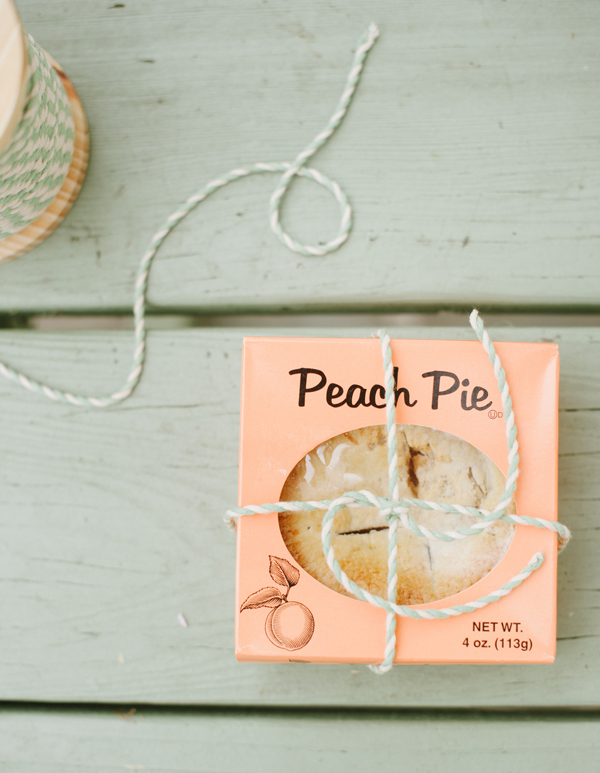 I don’t exactly “LOVE” that store, but I adore these little pies. WOW how cute! I have to say that I don’t love Walmart but these are adorable. I’m thinking they will be perfect for favors for a southern dinner I’m hosting soon. Thank you! 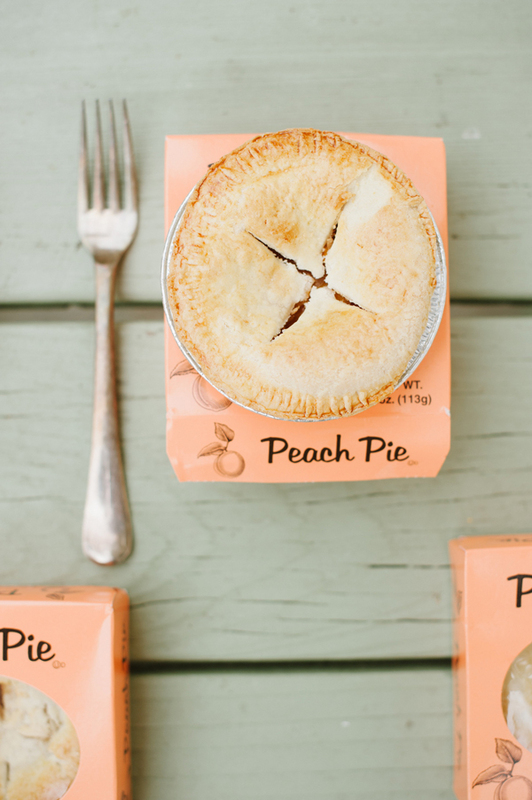 These pie boxes are the cutest! Sometimes you have to take advantage of good finds!